Happy Saint Valentine’s Day. As much as I like the chocolate, and hope my wife gets me some today (fair-trade organic chocolate of course)… Valentine’s day wasn’t always about chocolate, hearts, and roses. He was a priest in Rome in the 3rd century– who was brutally executed. Valentine was known for assisting Christians persecuted under Claudius II. After being caught marrying Christian couples and helping Christians escape the persecution, Valentine was arrested and imprisoned. Although Emperor Claudius originally liked Valentine, he was condemned to death when he tried to convert the emperor. He was relentless in his devotion to Christ. Eventually, Valentine was beaten with stones, clubbed, and, finally, beheaded on February 14, 269. 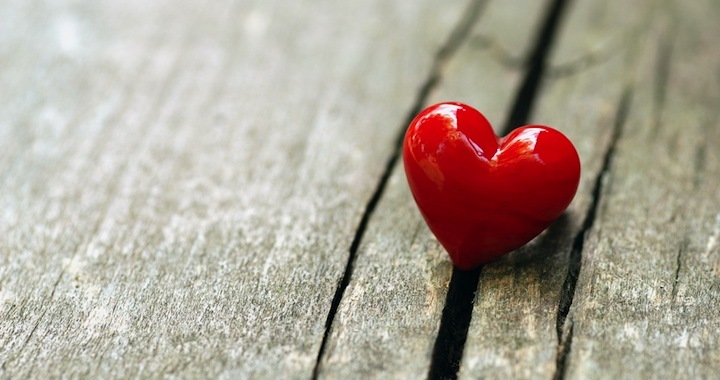 In the year 496, February 14 was named as a day of celebration in Valentine’s honor. 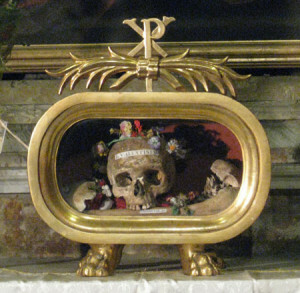 St. Valentine’s remains and in The St. Valentine’s Reliquary on Whitefriar Street Church in Dublin, Ireland which can be visited and seen until this day. There are many legends of Valentine — that he courageously refused to pay homage to the imperial gods faithful only to Christ, and that he was a war resister, subversively marrying young couples preventing the men from going to war (the emperor Claudius believed unmarried men made better soldiers so married men were spared the horrors of war). But here’s one of my favorite stories — Valentine became friends with the daughter of his captor. 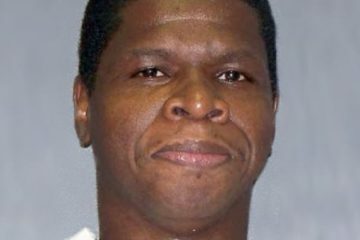 Just before he was executed, Valentine healed the blind daughter of the jailer, restoring her vision — a dazzling act of enemy-love. 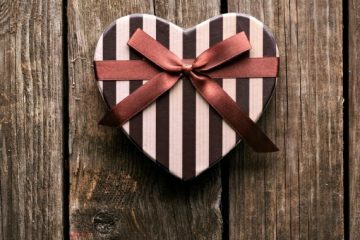 As the legend goes — on the day of his execution, he left the jailer’s daughter a note signed: “Your Valentine”… undoubtedly sparking what has become a classic Valentine’s tradition around the world — of sending little notes to people we love (or people we would like to love). Perhaps even more faithful to Valentine would be to write a note to someone who might be an enemy or who might be a most unlikely, subversive friend. Try that today. And sign it as he did, “Your Valentine” — I’m sure it will make ole Valentine smile down on you or blow you a kiss from heaven.